Home Verm-x Health Verm-x for Pigs. 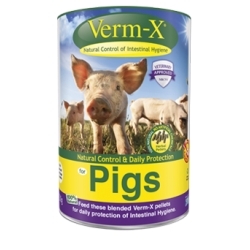 Verm-x Pellets For Pigs. 750g. Pack of 25 Screw - In Insulators. P 70 Electric Fence Tester.